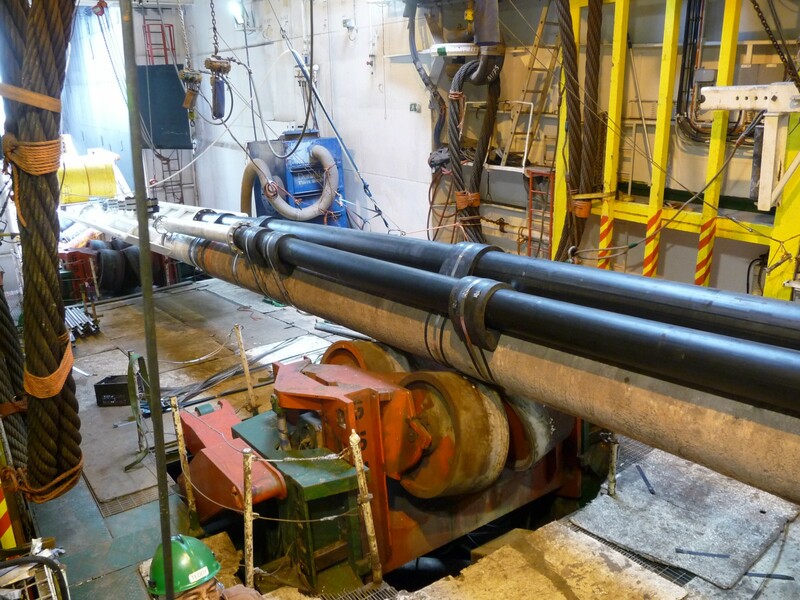 Our team of highly skilled engineers provide complete design solutions for some of the most challenging pipeline systems in the world, both in-house and by managing subcontracts with specialised external design houses. 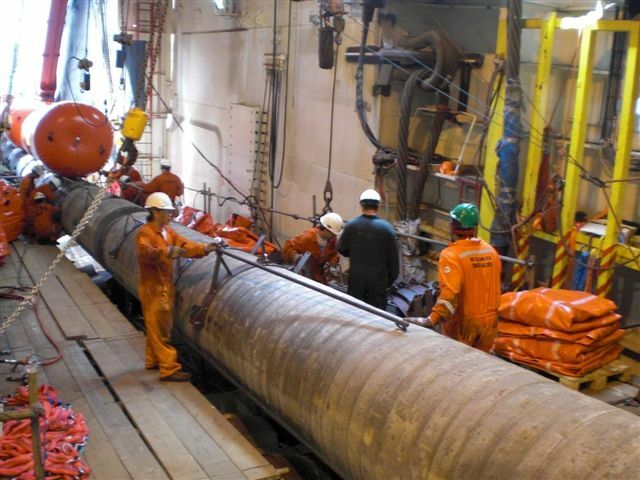 Based on an advanced knowledge of critical issues such as structural behaviour and hydrodynamics, we apply state-of-the-art solutions and technical engineering tools to deliver cost-effective, industry code-compliant pipeline solutions for our clients. 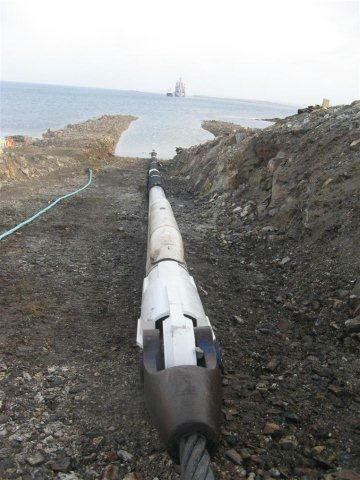 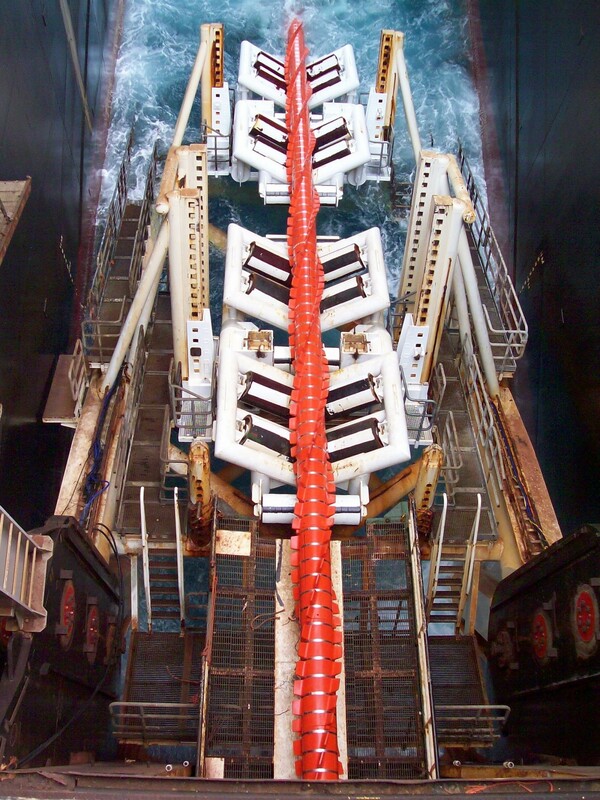 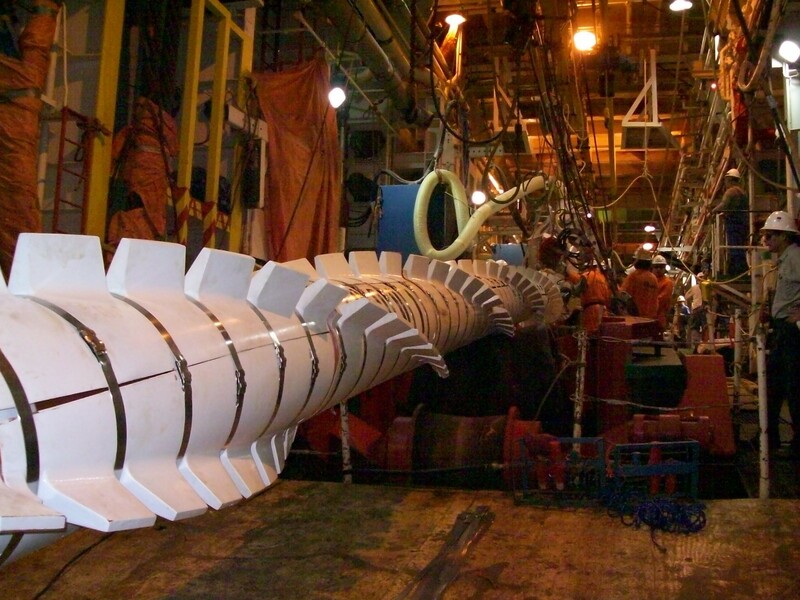 Modern pipeline design enables us to fully optimise and tailor each pipeline to the client’s specific needs. 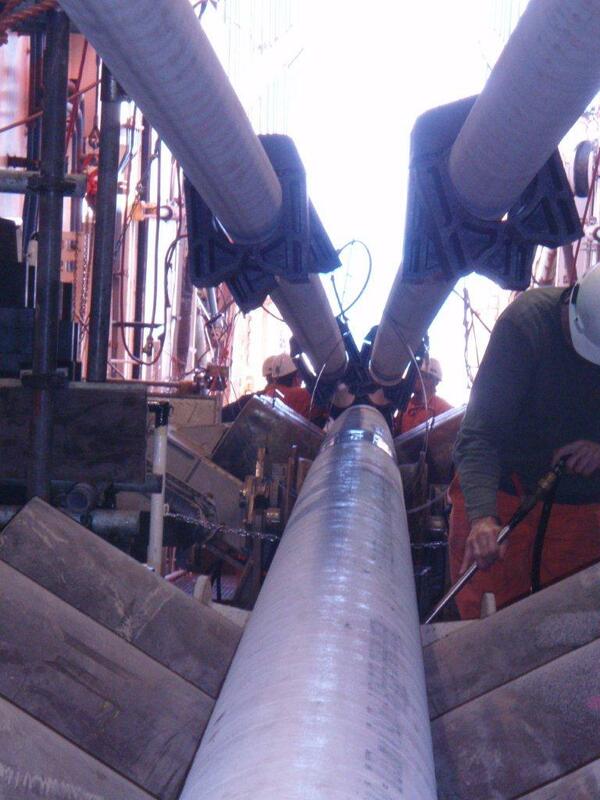 For every pipeline we design, our Pipeline Engineering Department perform exhaustive analyses and write detailed procedures to ensure the system is safely installed, tested and commissioned. 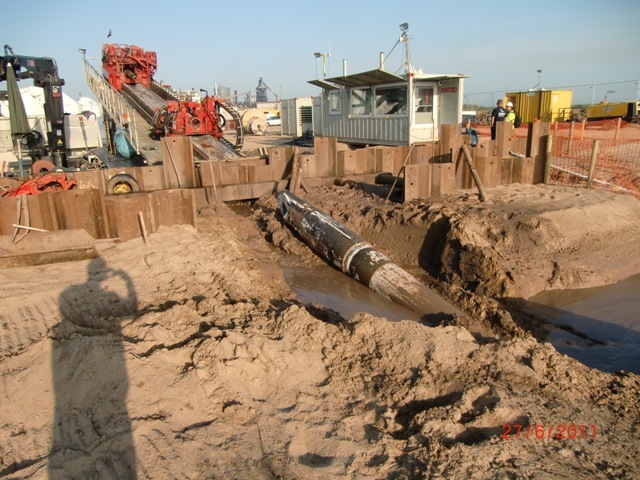 Our engineers are proven experts in the fields of installation engineering and flooding, gauging and testing, and work tirelessly on every project to ensure that Allseas is continuously viewed as best-in class by our clients for providing high quality pipeline systems on time and in budget.